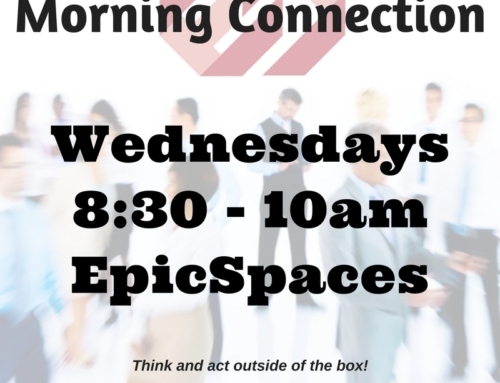 Join us Wednesday 8/2 for “Morning Connection”, EpicSpaces’ newest networking event series. As always, coffee will be provided by our favorite, Coast2Coast Roasters! 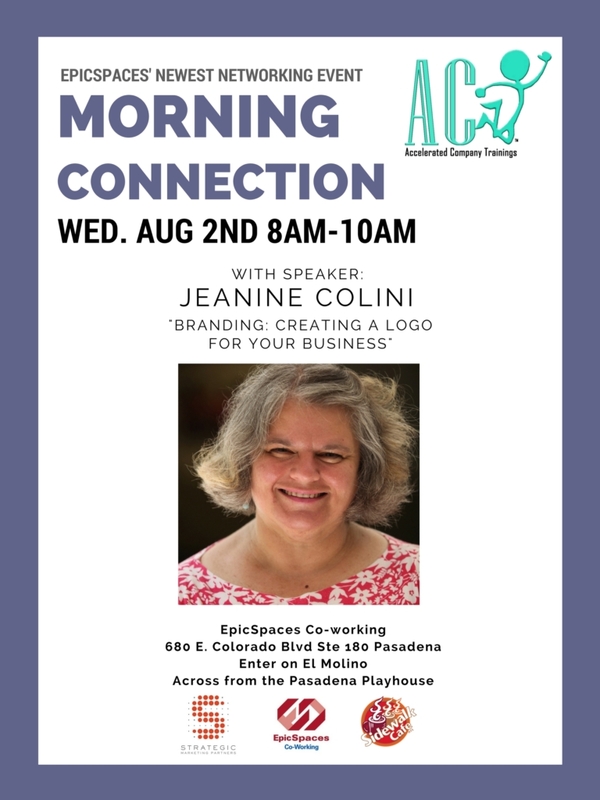 This week, designer Jeanine Colini will be sitting down for a Q&A on logo design, the importance of branding, and the difference between branding and marketing.